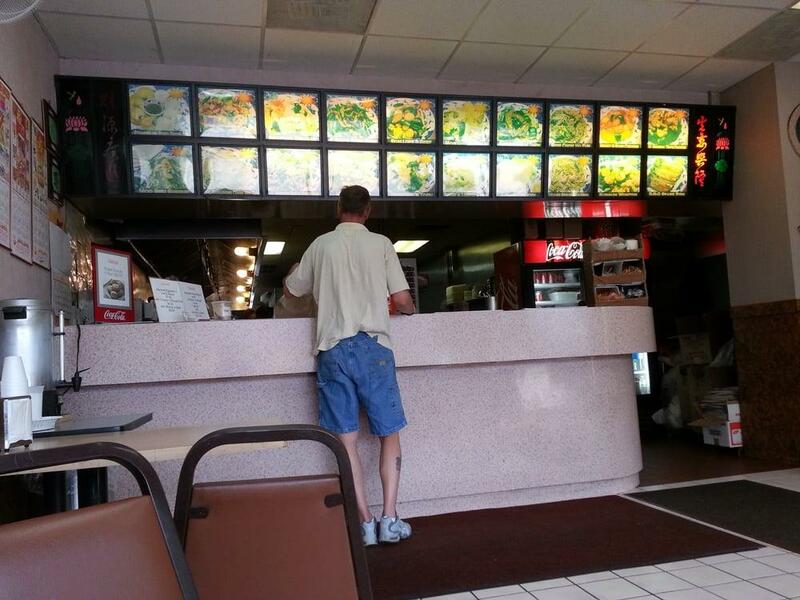 Welcome to our family owned and operated Chinese takeout Restaurant located in Schenectady, NY. 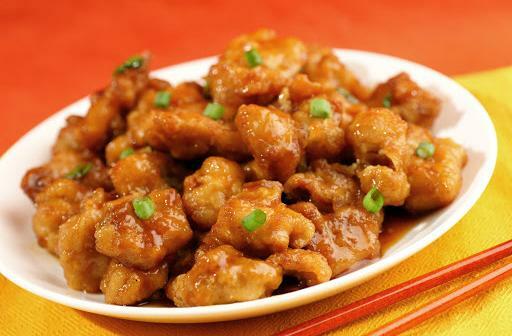 Yummy Yummy offers authentic and delicious Chinese take for lunch and dinner. 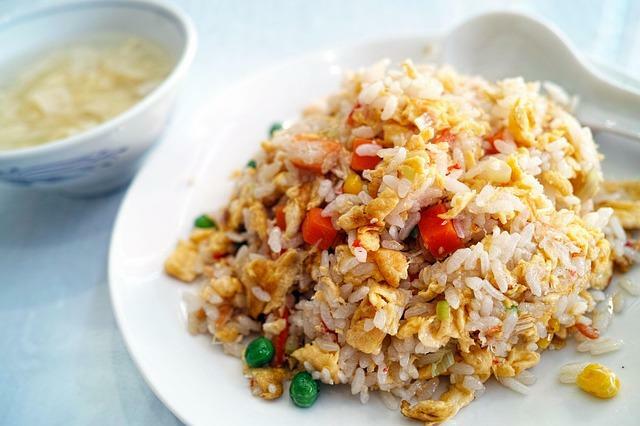 Celebrating its 28th year in business, it’s no wonder that Yummy Yummy has been a premier Chinese food destination and local favorite. 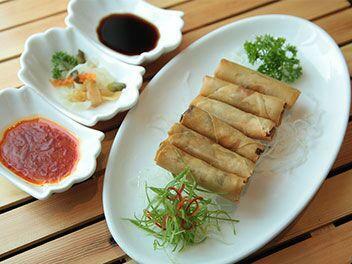 The food is prepared daily using fresh ingredients and Chinese cooking style passed down through generations.